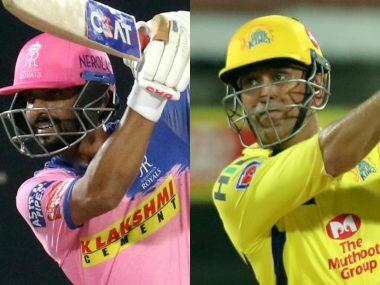 Indore: Rising Pune Supergiant would aim to build on a promising start when they take on last season's laggards, Kings XI Punjab, in the Indian Premier League in Indore on Saturday. 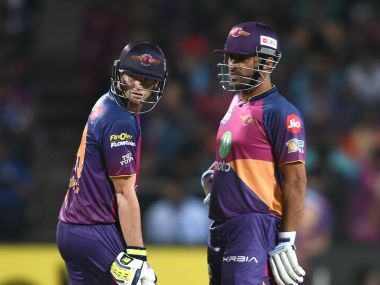 Steven Smith, who has replaced Mahendra Singh Dhoni as the Pune captain, began the season in style by smashing an unbeaten 84 yesterday to seal a seven wicket win for his team in its IPL opener against Mumbai Indians. The Australian would be hoping his dream run with the bat rubs off on to the Pune outfit, which is eyeing a turnaround after a forgettable IPL debut last season. The team had finished second last in the standings, only ahead of Kings XI. 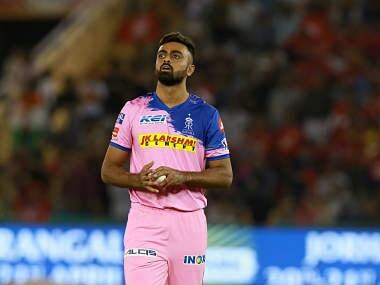 Pune's spinners -- Imran Tahir and Adam Zampa -- impressed on Friday but Smith will be expecting more from Ashok Dinda and Deepak Chahar considering the Indian pace duo leaked runs against Mumbai. Ben Stokes, the most expensive foreign buy in the IPL auction, had a decent debut for Pune as he picked up a wicket before coming up with a 21-run cameo that included three sixes. Ajinkya Rahane was sublime at the top of the order while Dhoni didn't get too much to do with the bat. Smith stole the show courtesy a couple of sixes in the final over of the match. Pune will be up against Kings XI, a team looking to make amends for finishing last in the previous two seasons. They would be hoping their bold decision of making Glenn Maxwell the captain, ahead of established names like Eoin Morgan, pays off. It remains to be seen what combination Kings XI goes ahead with in their IPL opener. 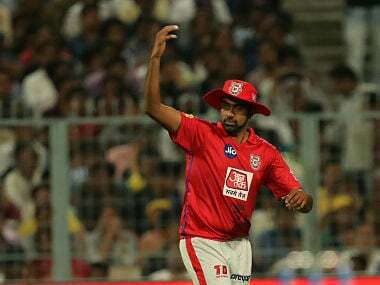 Though they have retained their core group, Kings XI bought eight players in the IPL auction including well known names like Morgan, Darren Sammy, Martin Guptill and Varun Aaron. The squad has been training at the Holkar Stadium for about a week now and should be well-versed with the conditions. Sources confirmed that Sammy is yet to join the team. The World Twenty20 winning West Indian captain and Morgan had recently played for Peshawar Zalmi franchise in the Pakistan Super League. 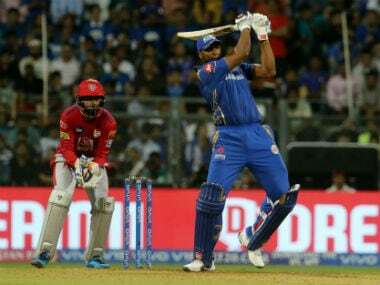 The team was dealt a blow in the run up to the IPL when senior batsman Murali Vijay was ruled of the competition due to an injury. Pacer Ishant Sharma, who went unsold in the auction, was named Vijay's replacement. Rising Pune Supergiant: Steven Smith (captain), MS Dhoni, Ajinkya Rahane, Ben Stokes, Faf du Plessis, Usman Khawaja, Manoj Tiwary, Mayank Agarwal, Ankit Sharma, Baba Aparajith, Ankush Bains, Rajat Bhatia, Deepak Chahar, Rahul Chahar, Daniel Christian, Ashok Dinda, Lockie Ferguson, Jaskaran Singh, Saurabh Kumar, Milind Tandon, Jaydev Unadkat, Adam Zampa. Kings XI Punjab: Glenn Maxwell (captain), David Miller, Manan Vohra, Shaun Marsh, Armaan Jaffer, Martin Guptill, Eoin Morgan, Rinku Singh, Sandeep Sharma, Arman Jaffer, Anureet Singh, Mohit Sharma, KC Cariappa, Pradeep Sahu, Swapnil Singh, T Natrajan, Matt Henry, Varun Aaron, Axar Patel, Marcus Stoinis, Gurkeerat Mann, Rahul Tewatia, Darren Sammy, Wriddhiman Saha, Nikhil Naik.